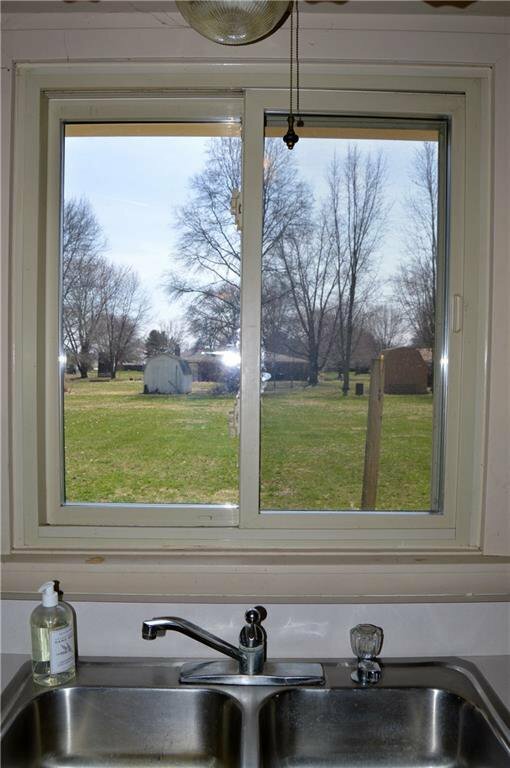 Country living!! 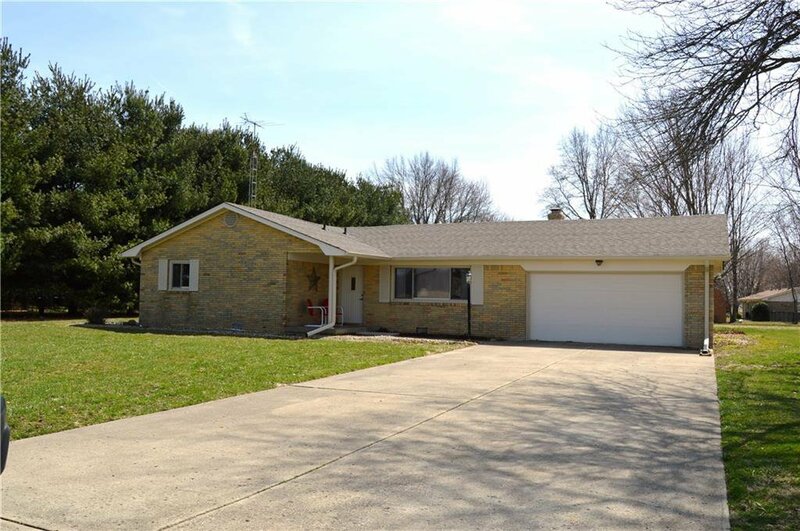 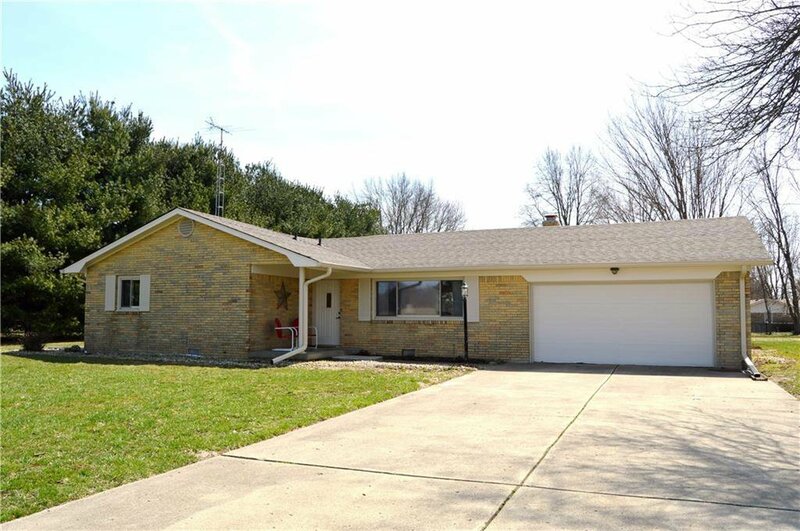 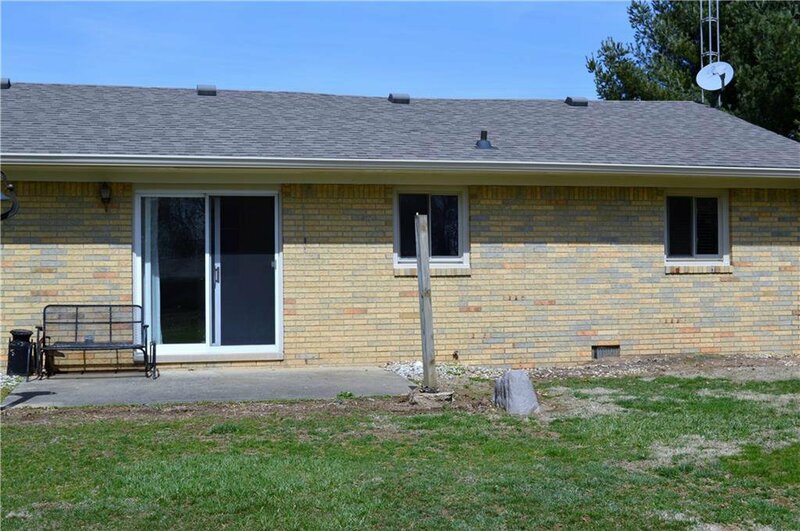 Nice full brick custom home offering 3 bedrooms, 2 full baths, nice living space on a large lot! 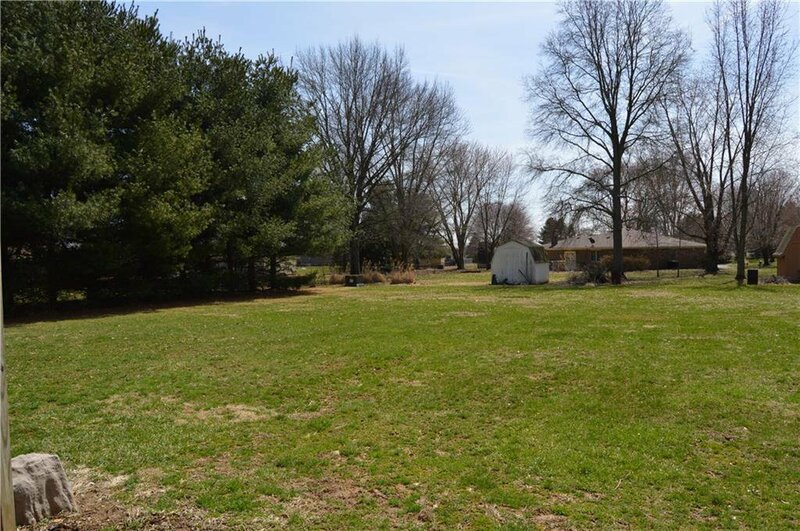 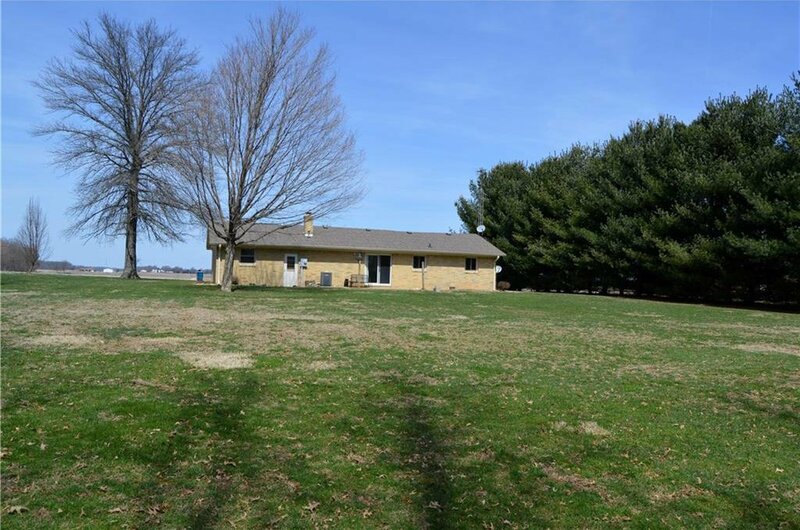 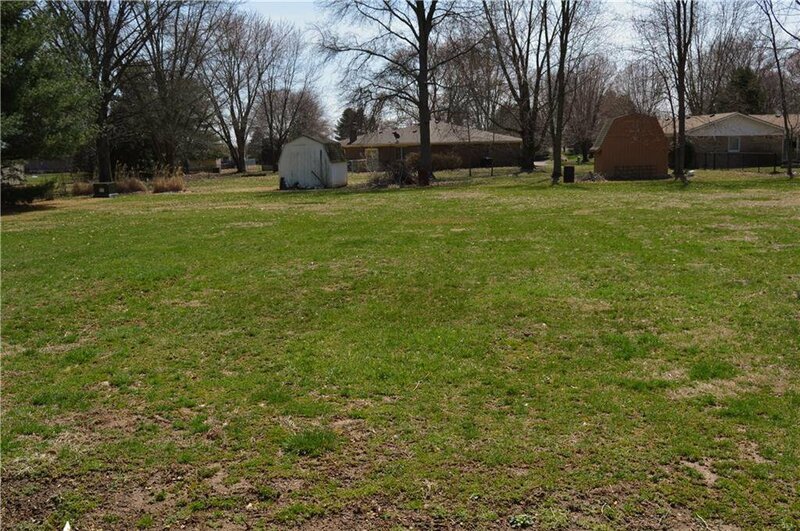 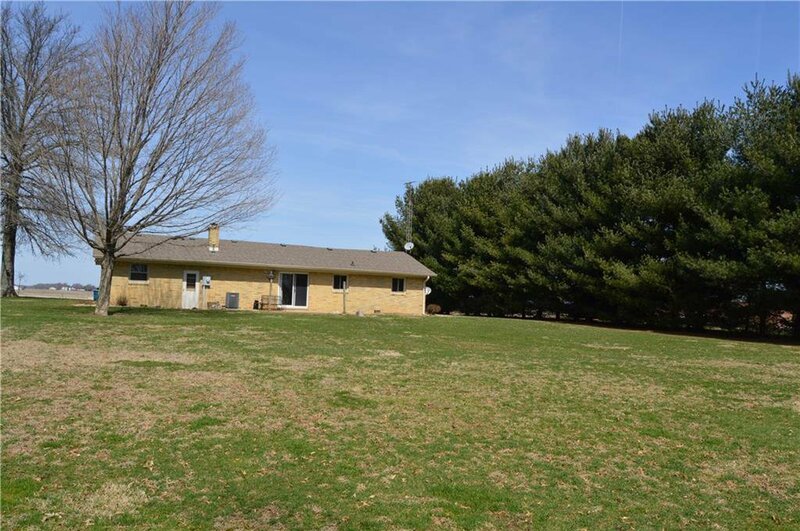 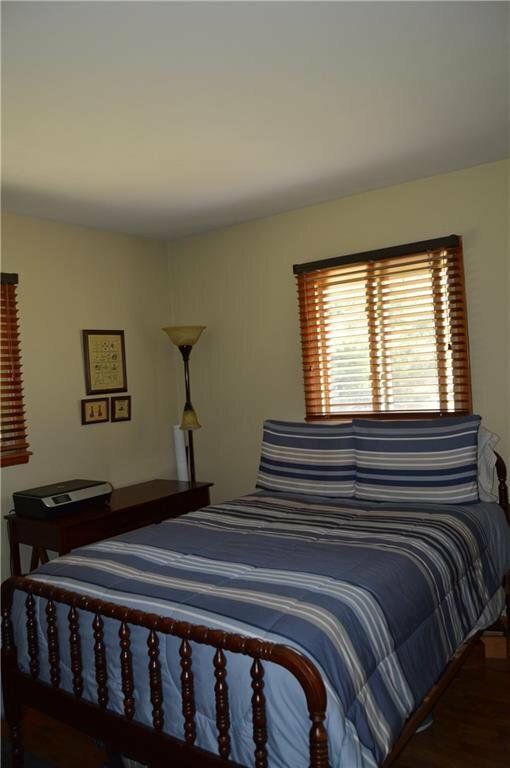 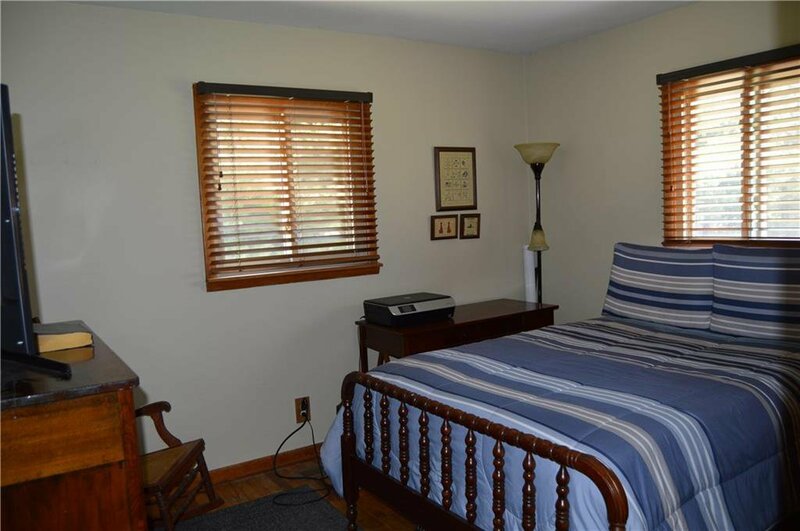 Not far from town, nice and quiet with huge back yard. 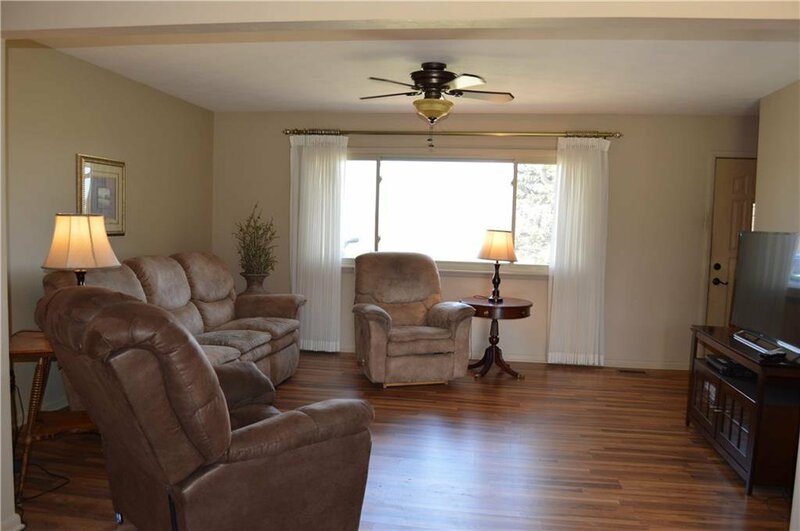 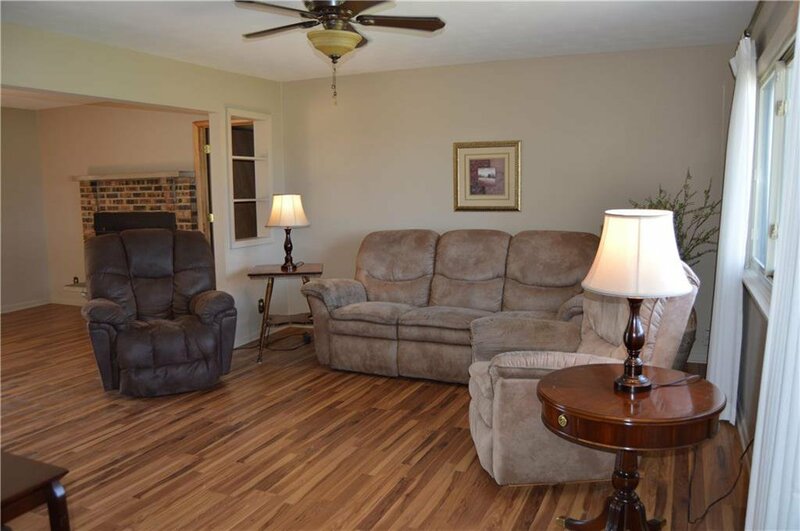 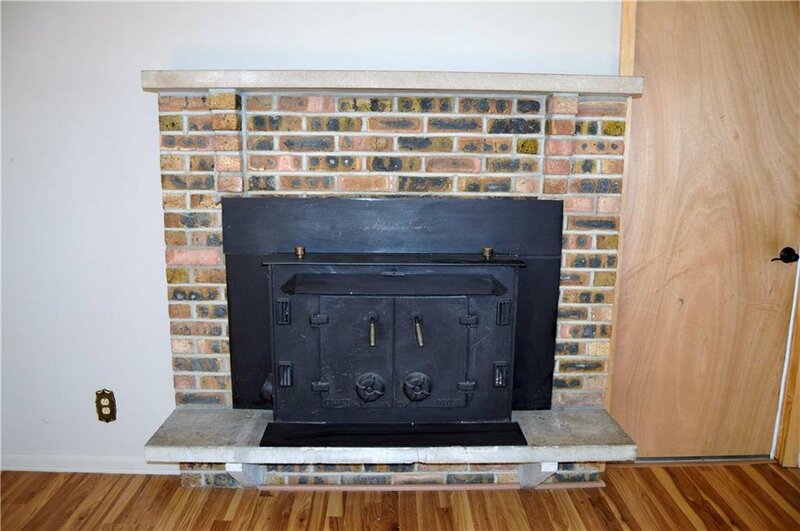 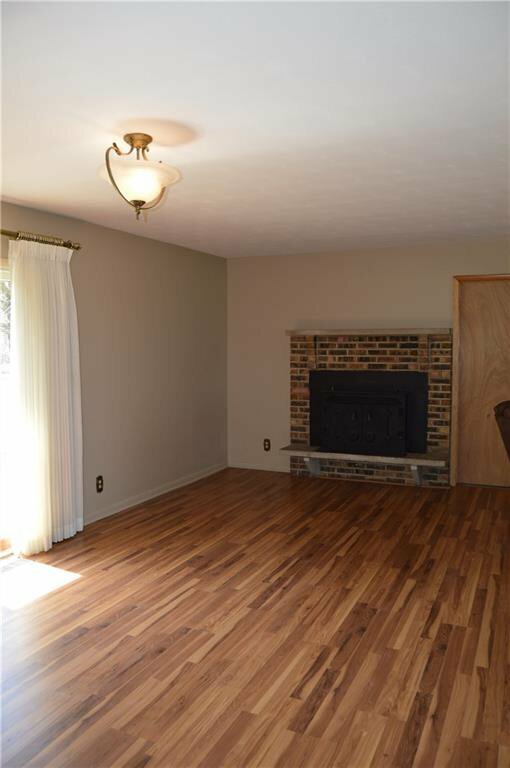 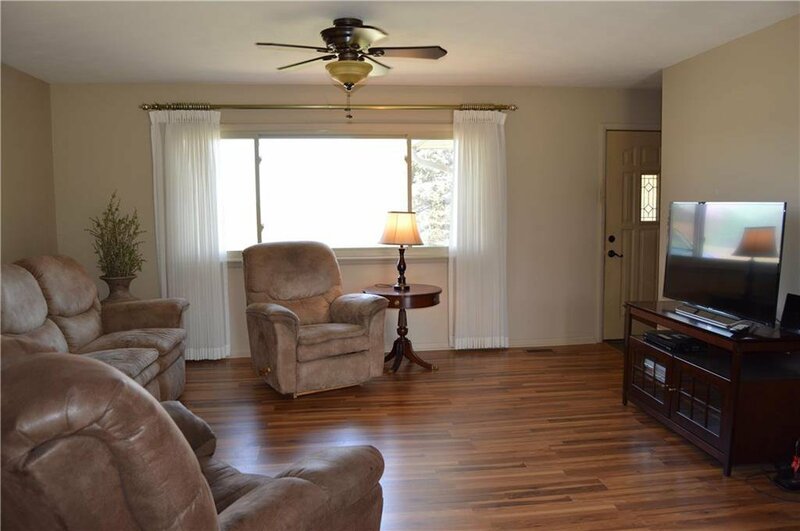 Home offers nice size living room with large front window for lots of natural lighting, plus laminate flooring, behind that is a hearth room with fireplace and spot for dining next to the kitchen. 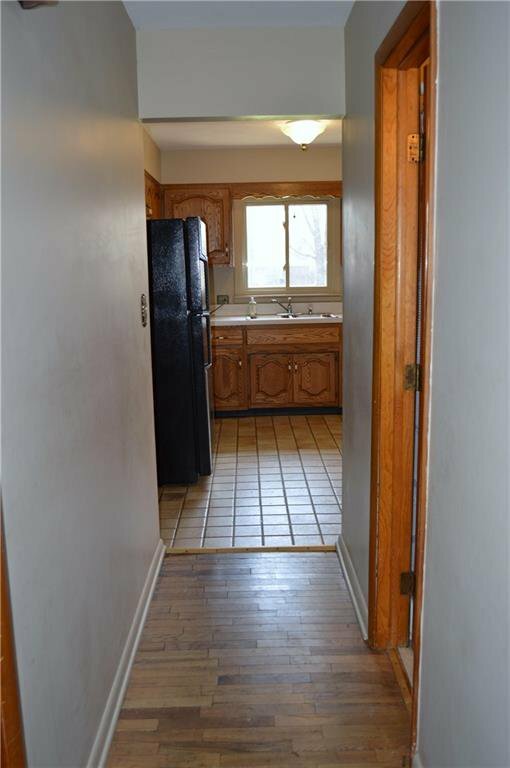 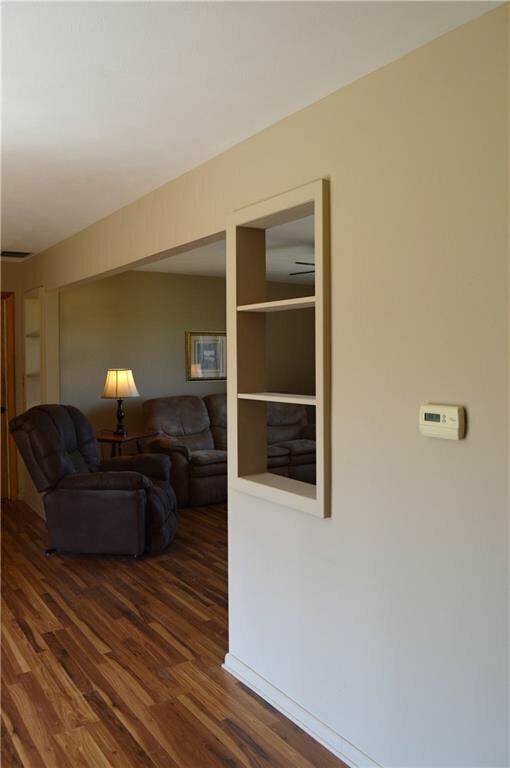 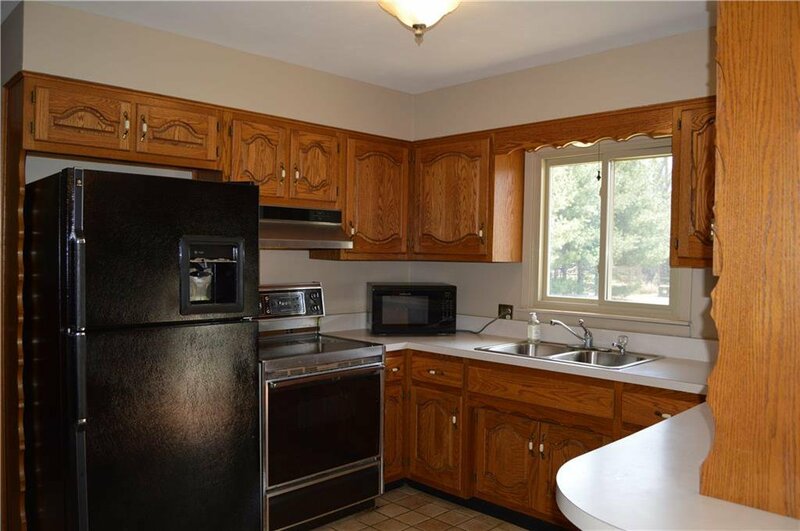 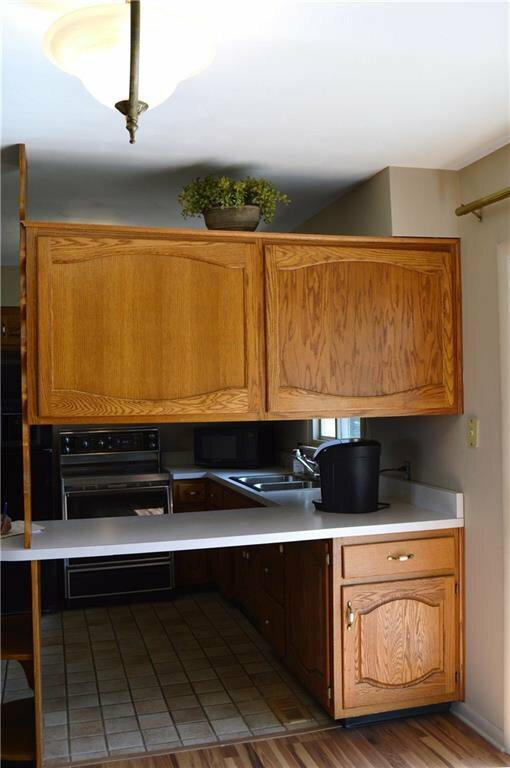 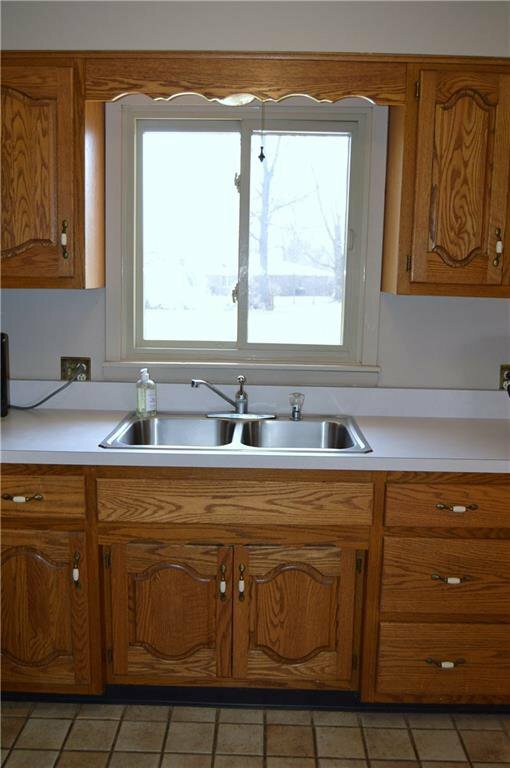 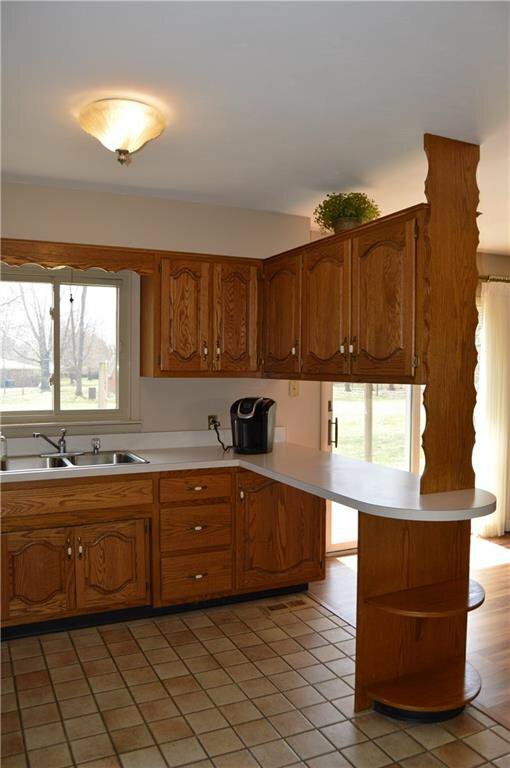 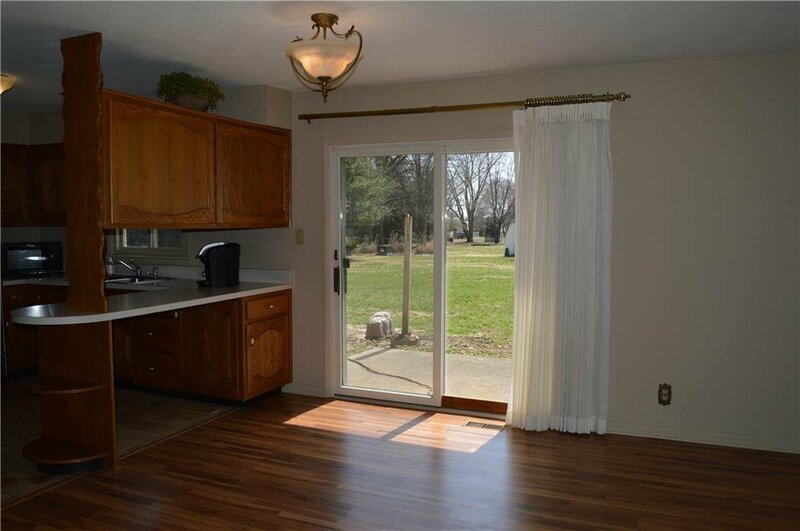 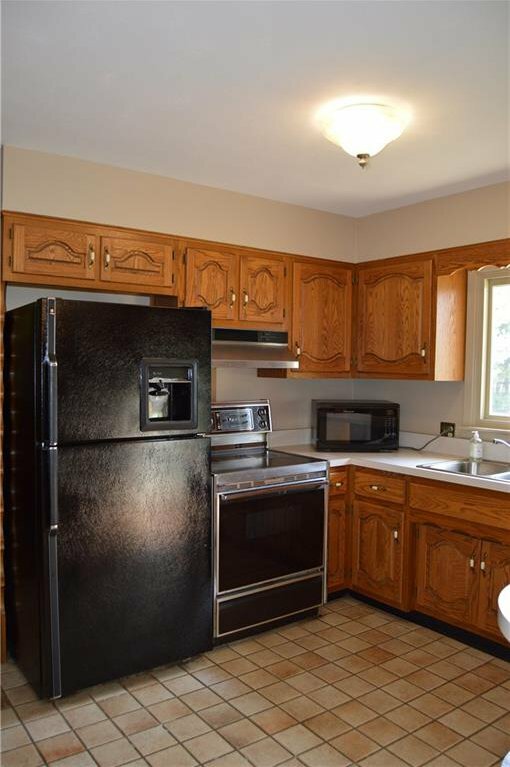 Kitchen offers good cabinets and counters along with cute breakfast bar and special space for décor - cute built ins. 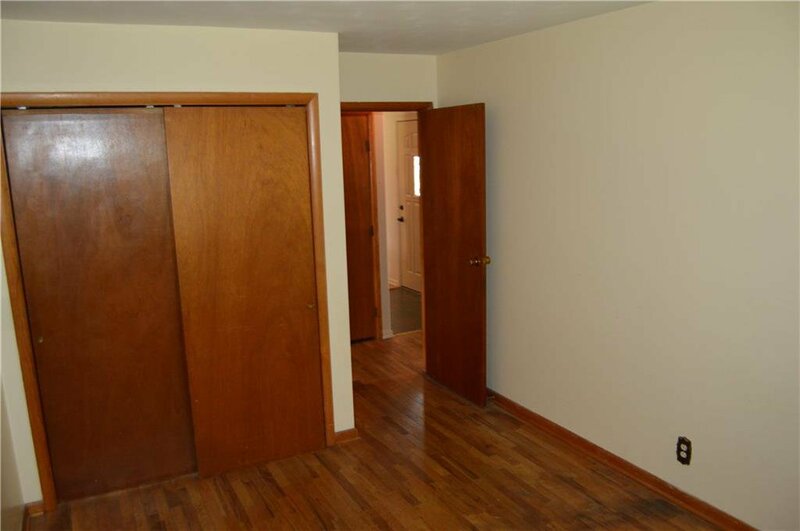 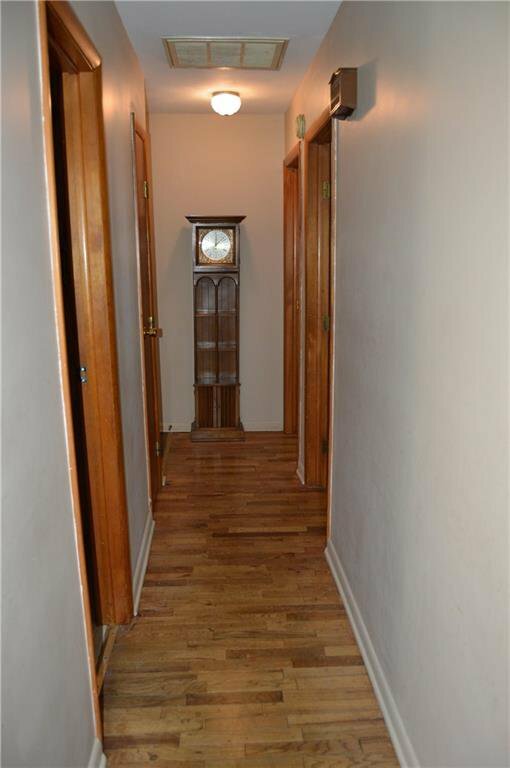 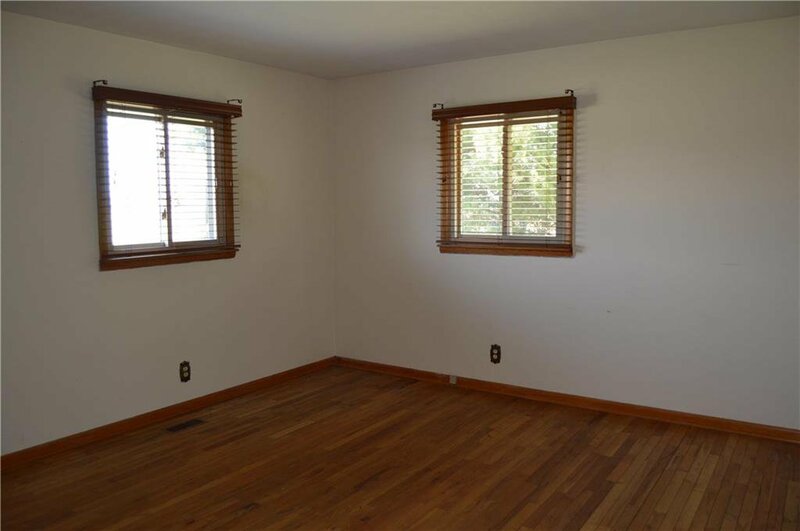 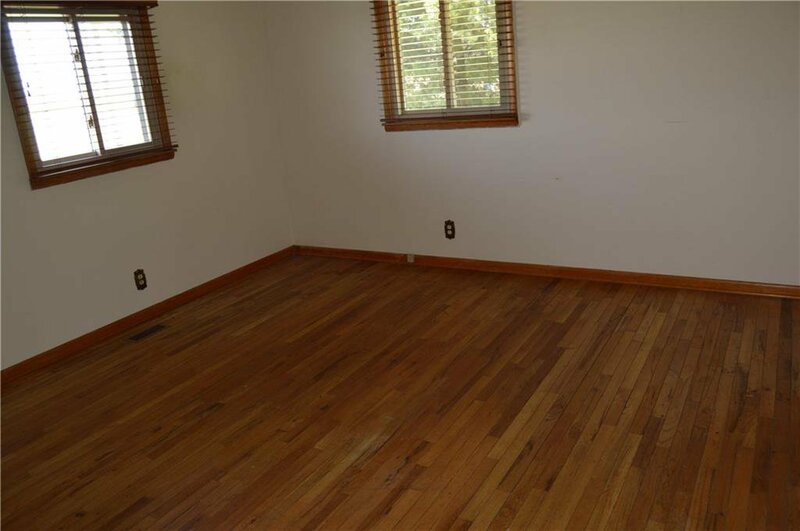 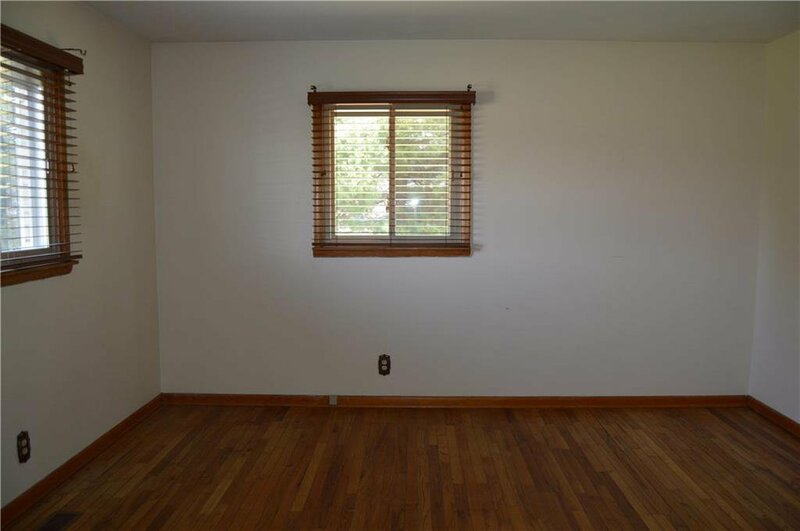 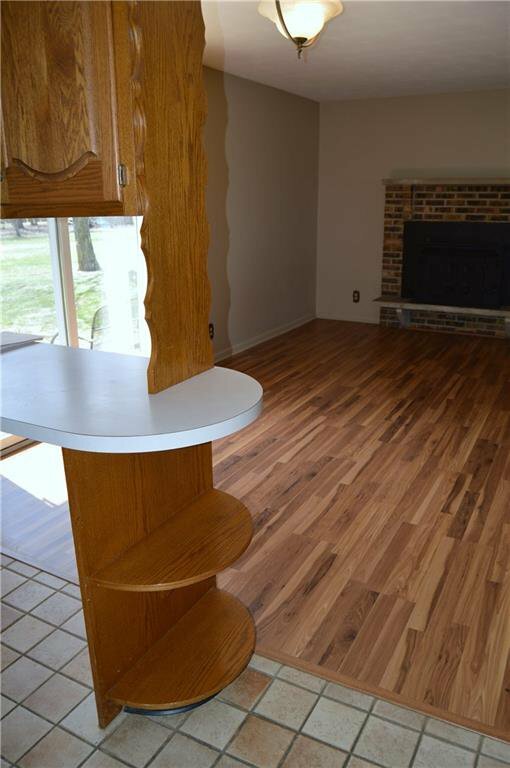 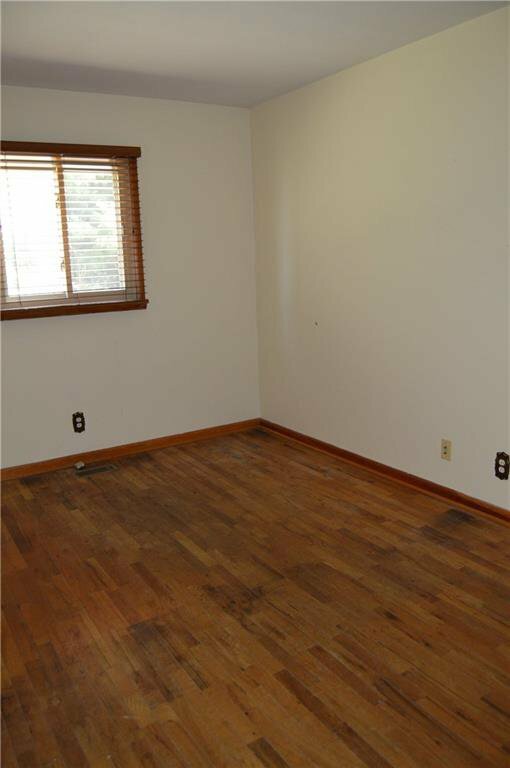 Hardwood floors in the bedrooms/hallway with a circular floor plan. 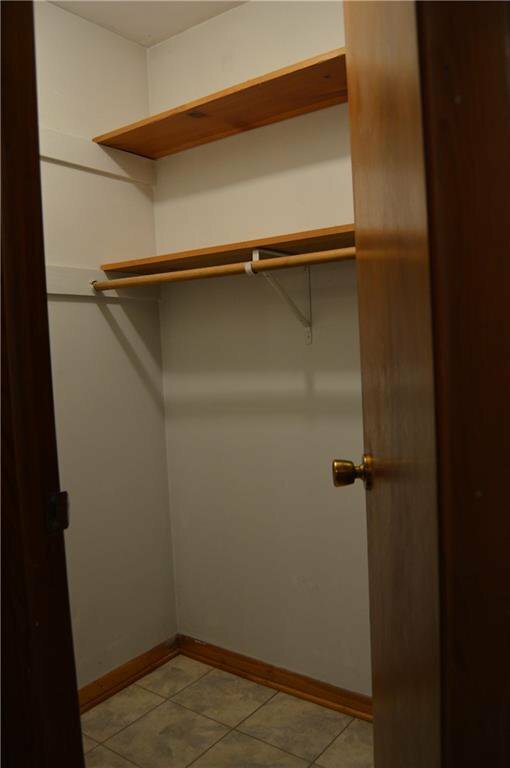 Walk-in closet in master. 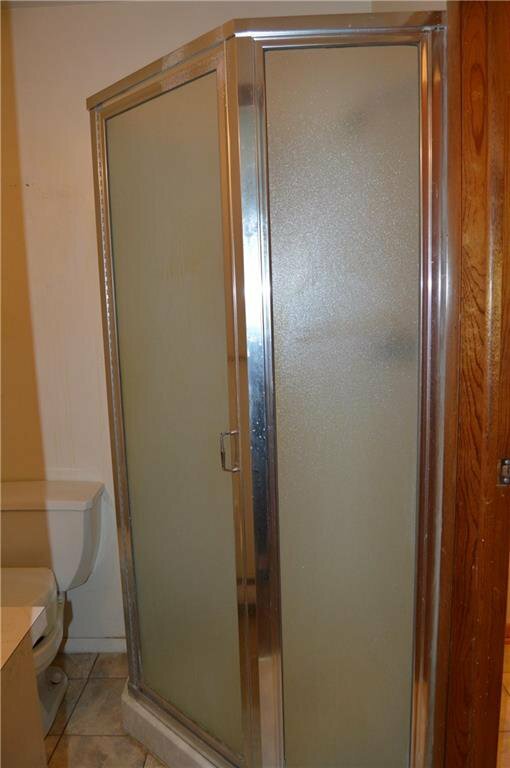 Master bath offers a corner shower, vanity. 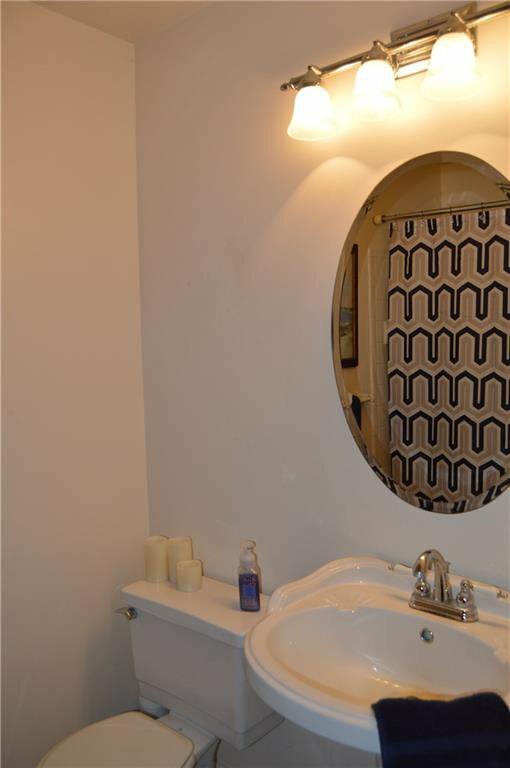 Hall bath offers tub/shower. 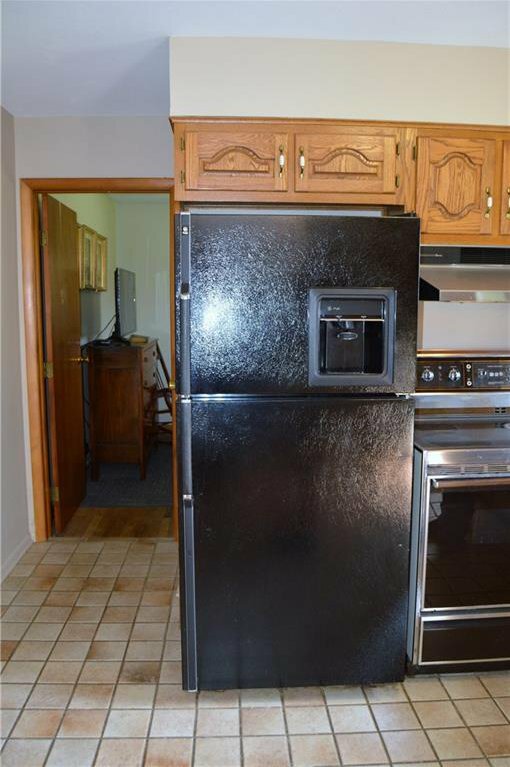 Appliances stay, but not guaranteed. 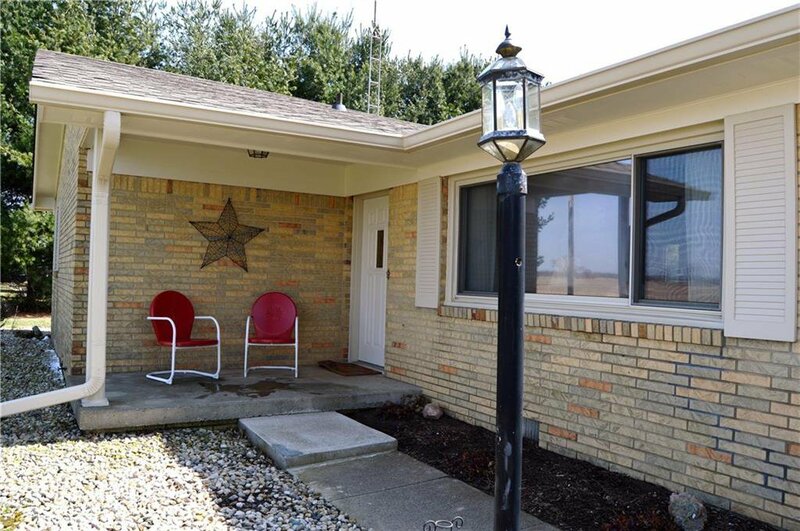 Don't miss this opportunity for a great spot in the country.